I am from Azerbaijan. We are official/authorized Cummins dealer in Azerbaijan. We have a big warehouse and directly supply from Baku to worldwide. 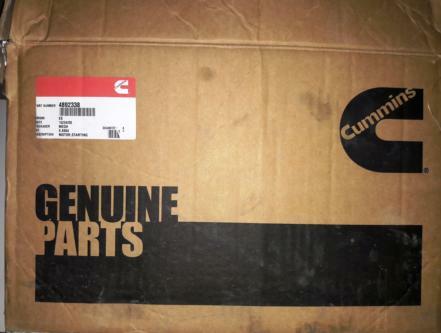 All spare parts original genuine Cummins.